Super Safari can always prove to be a fun and exciting online video slot machine where you are given the nice opportunity to win some big stacks of money. This fantastic animal themed slot is powered by NextGen Casino’s and as soon as you start spinning the reels you will get the chance to find 5 reels and 25 pay-lines. 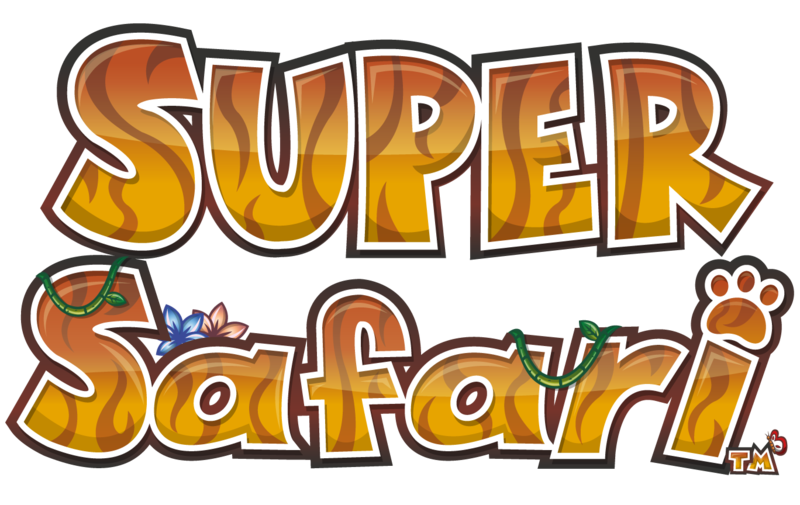 The first Super Safari slot feature is called ”King of the Jungle Re-Spins”. This can get activated as soon as you get 3 wild symbols on your reels. When this happens there are 3 respins awarded to you and at the same time these will also come with a 3x multiplier. 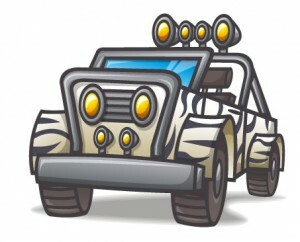 The Off Road Safari Feature is the free spins bonus round for the Super Safari slot machine. You need 3 scatter symbols in order to trigger this feature and once you do that you are automatically awarded 10 free plays. 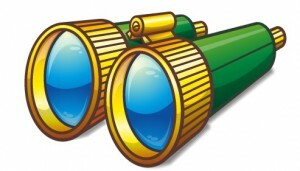 During this bonus feature there is a special binocular symbols that are able to provide you with the super spins. That’s where you get a 5x multiplier and this should put your winnings through the roof. 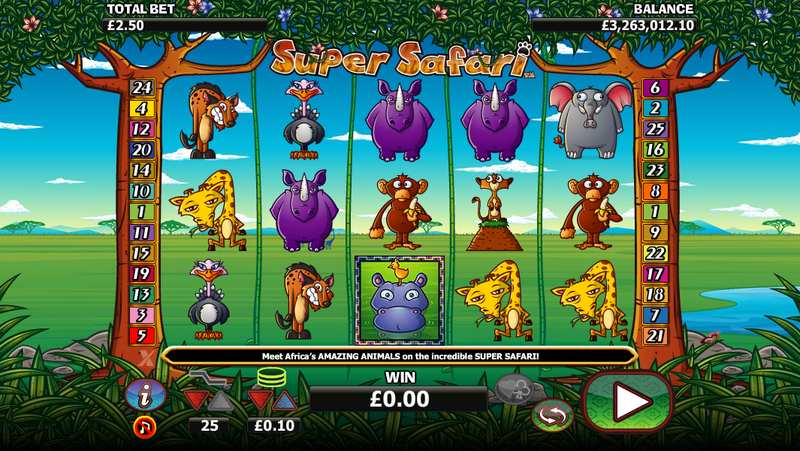 One of the best feature available at Super Safari slot machine is called the “Hippo Pick Bonus”. This is a simple bonus round where you just have to click on a few symbols and once this happens you can win up to 150 times your bet, or in case this feature is triggered during the super spins. Just as the name of this bonus round suggests, you will need to have at least 3 hippo symbols on your reels in order to activate this bonus round. There is also a wild symbol available. 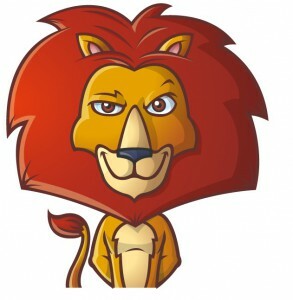 This is represented by the king of the jungle: the lion. It will replace any symbol you need for a winning combination and as soon as you get one you will start seeing some nice payouts. The graphics of Super Safari are really interesting. You should expect to find a wealth of symbols that will take you to the African Safari. This way the symbols are made out of zebras, crocodiles, rhinos, hippos, hyenas, monkeys, elephants, giraffes and many others. The sound effects are also able to set up the good mood while playing this game and from time to time you can start hearing the animals calling you. Just start spinning the reels and the 25 pay-lines should rapidly provide you with just the right amount action that you might need for a premium video slot machine from NextGen Gaming.